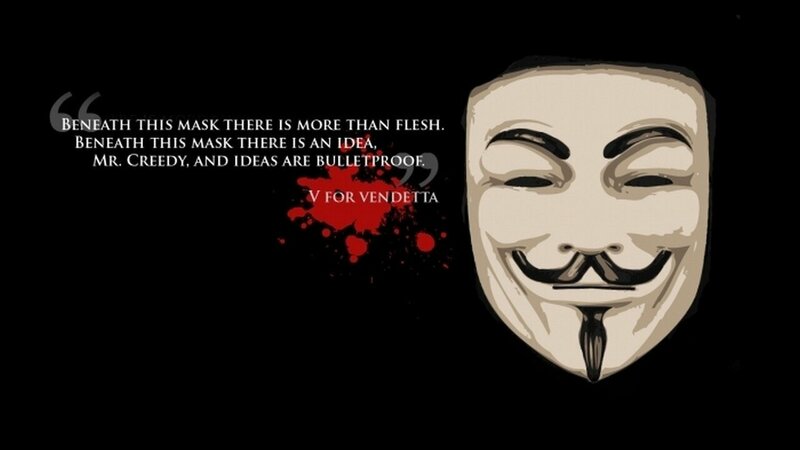 These were the famous words recited by V in Alan Moore’s critically acclaimed graphic novel, V for Vendetta. The passage, which is spoken by V’s character as he detonates the government buildings, has become engraved into the minds of many. The author behind the book, Alan Moore, has become a giant in the comic book industry, stadning upon the same podium as Stan Lee. Moore is also no stranger to the world of anarchy. Proclaiming himself to be an anarchist on a variety of British talk shows and interviews, it doesn’t seem like too far of a stretch to say he supported the Occupy movement. In fact, in the video below, Alan Moore talks about his feelings on the Guy Fawkes mask and V for Vendetta becoming a staple for one of the biggest activist groups, Anonymous. To celebrate Guy Fawkes day this November 5, Moore released a single of him singing a song in dedication to the Occupy movement and anarchists all over the world. Check out the song in the video below. Have a terrific Guy Fawkes day.